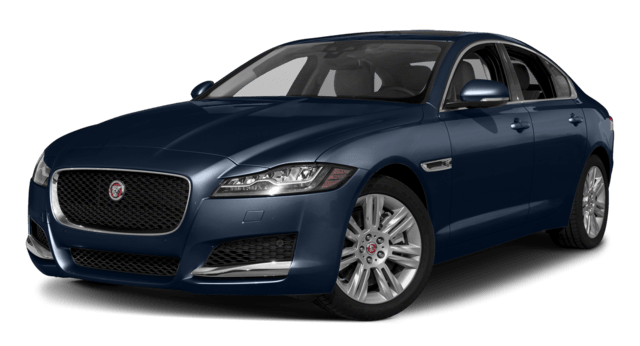 It can be tough for Grapevine area drivers to choose between the 2019 Jaguar XF and the 2019 Jaguar XJ. Both are stunning and powerful luxury sedans, but there are some important differences in starting price, fuel economy, and performance specs that should be taken into consideration before you make up your mind. 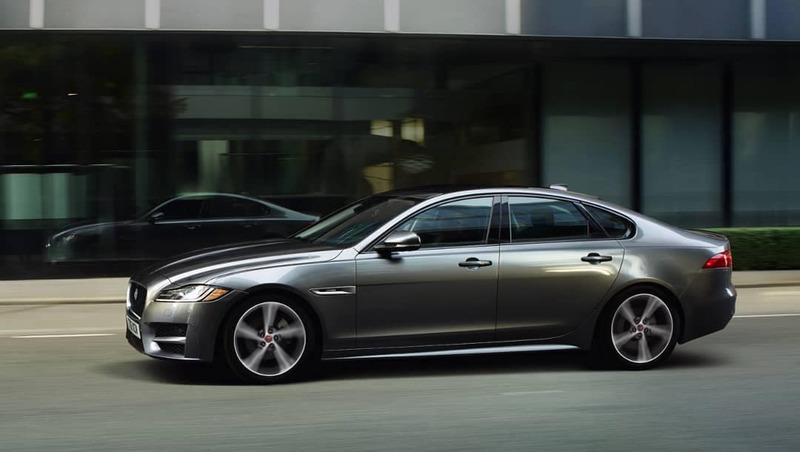 Read through the differences and decide what’s best for you in the XJ vs. XF showdown. Both sedans come with a standard 8-speed ZF 8HP45 transmission that sends power to the rear wheels. Either car can be equipped with all-wheel drive to provide extra traction and control on roads in and around Colleyville. The 2019 Jaguar XF also has more room in the trunk with 19.1 cubic feet to the 15.2 cubic feet of trunk space you’ll get in the XJ. 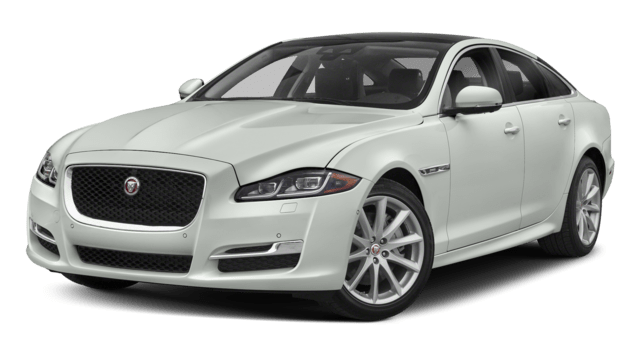 Browse our current inventory of new Jaguar XF models and XJ models online, explore the Jaguar XJ configurations, and contact us to schedule a test drive in order to see how both of these luxury performance sedans handle out on the open road. You can also see how the Jaguar XE measures up against the Jaguar XF. Our friendly and knowledgeable sales team is always ready to answer any questions you may have, and with our convenient online credit application you can get pre-approved for a low interest loan before you visit our showroom at 3000 White Settlement Road Fort Worth, TX 76107. 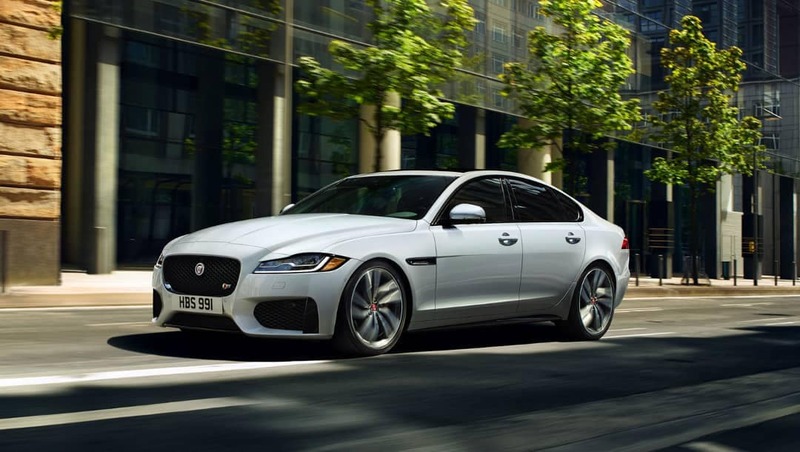 We’ll make sure you make the best choice for yourself in the Jaguar XF vs. XJ debate. Make sure to check out our current new vehicle specials, and come see us today!